​Birmingham City were deducted nine points by the EFL on Friday, but they may not be the only club facing punishment for financial matters. 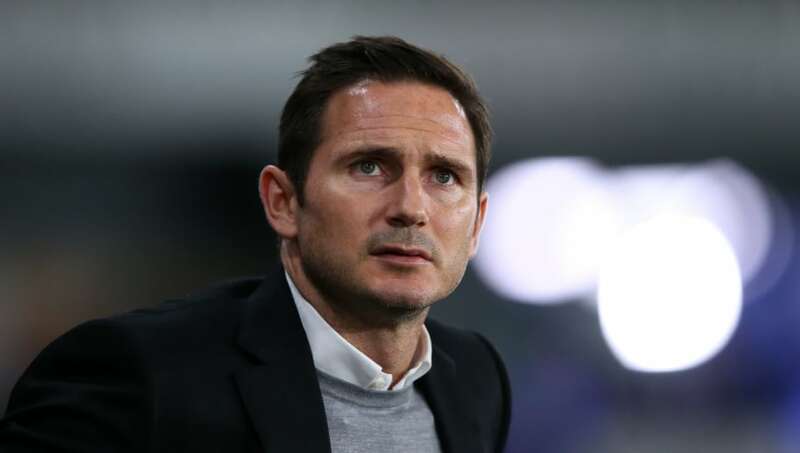 The Blues exceeded the permitted amount of financial losses over a three-year period by nearly £10m and the deduction has left them in 18th place, but the ​Mail claim Garry Monk's side might not be the only club hit with a deduction. 黎 Buckle up all, Sheffield Wednesday are on a push for the play-offs!